"My name is Jason Blankfield and I am 27 years old, originally from Perth, Western Australia. 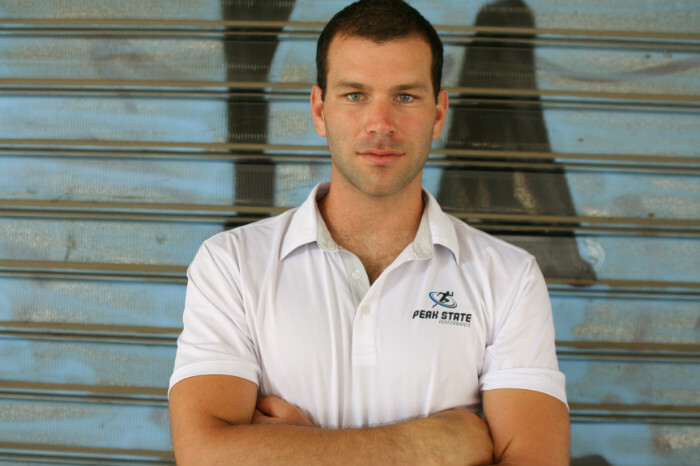 At the age of 21, I completed a degree in Sports Science from the University of Western Australia and decided that this was the right time to make some significant changes in my life. With this in mind, In 2010 I made Aliyah. I left all my home comforts, family and friends and everything that was familiar to me, to embark on this journey of realizing my full potential. This has proven to be the single best decision of my life. At the end of 2010 after having attended Ulpan, I left with a very basic level of Hebrew. However, it was enough to get me into the Special Forces - Airborne Search and Rescue unit 669, along with a lot of hard-work and dedication! When I had finished serving in the army, I had envisioned that it was going to be a much smoother process than it really was. You see, all my life I had been in some sort of “closed organization”. From school I went to University, from University I went into an Ulpan and then finally I enlisted into the army. When I finished my army service it was the first time I really had to fend for myself in the “real world”, and to be perfectly honest, it was really challenging for me. Wings was able to give me guidance I so badly needed as well as someone I could go to for advice, help and understanding of what challenges awaited me outside of the army environment. I was released in October 2013 and I am still in contact with my Wings advisor, Anat, to this day, as she has followed my progress since I left the army. 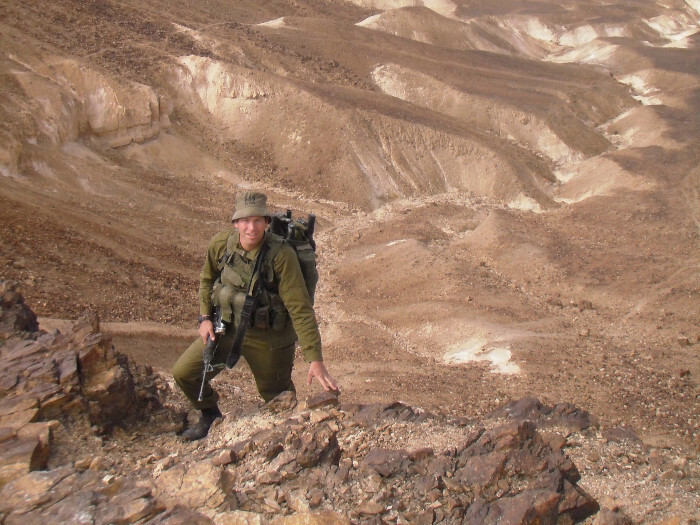 Since my release from the IDF, I began a path of self-development and self-discovery so as to greater increase my abilities and potential to make a large-scale positive change in society. I began to learn Neuro-linguistic Programming which helped me to better understand the mental side of physical performance, which is the career path I have chosen. When I commenced plans to start my own business here in Israel, Tzvika, the Wings economic adviser, was also able to help me a lot in terms of the economic challenges that I could possibly face as well as giving me the practical tools necessary to overcome these challenges. Tzvika was unbelievable in helping me out with the planning and laws that go into starting a business in Israel. So with all the advice I received, at the beginning of 2015 I opened my own company here in Israel called Peak State Performance. Peak State Performance's main focus is to optimize performance of elite athletes, corporations and the general population by using specialized training models which are based on a combination between the science of the body and the power of the mind. I feel that it is important for me to say that many of my closest friends who also came to Israel to join the army, have since returned to their original home country to either work or finish their studies because it is not as easy living in Israel. Israel is by no means an easy country to be able to start your life from the beginning and many times without the backup, support or financial means. But I do believe that there are so many great people, opportunities and organizations here and people like myself just need the right people to guide and believe in us. Without the help and support of my adviser, Anat, I am not sure that I would have ended up staying in Israel, and being able to be a contributing member of the Israeli society as I feel I am now."